About Sustainability Institute: The Sustainability Institute (SI) was established in Lynedoch Ecovillage in 1999 to provide a space for people to explore an approach to creating a more equitable society. At the core of the SI’s work has been finding ways of living that sustain rather than destroy the eco-system within which all society is embedded. 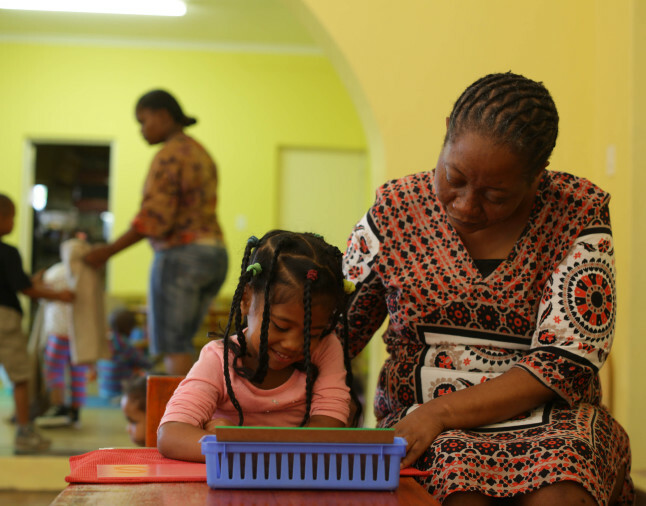 Our focus on children led to the founding of the Creche, and later Baby Centre, and AfterCare programmes. Our partnership with the School of Public Leadership at the University of Stellenbosch built up our Masters and PhD programmes in Sustainable Development.